Farmers are encouraged to consider applying for the program ahead of the Connections Project beginning in their area - particularly to investigate and make decisions on farm irrigation modernisation and volumes of water needed. The Plan2Farm program includes a workbook for farmers to work through their vision for their farm. Independent advice will be available to farmers during the process to help them make informed decisions and farmers will be supported to implement actions for up to three years. Workbooks are also part of the program to help farmers think through and talk about the future of their farm. The Plan2Farm program is being delivered by the North Central Catchment Management Authority. 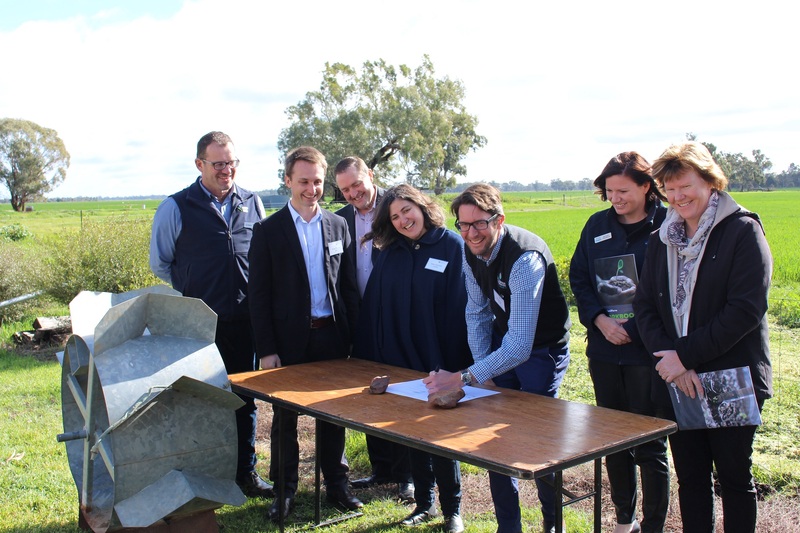 It is supported by the Connections Project and Goulburn-Murray Water, as well as a number of other alliance partners including the Goulburn Broken Catchment Management Authority, North East Catchment Management Authority, Murray Dairy and Agriculture Victoria. The program will be funded for up to 600 farmers. All farmers within the Goulburn Murray Irrigation District are eligible to apply and farmers with water use licences in the broader GMW-regulated area are also welcome to apply. The farming landscape has seen significant change over the past decade with the implementation of the Murray-Darling Basin Plan, which includes the now re-set $2 billion Connections project. It is important that irrigators are provided with information and tools to help make important decisions on their businesses. Initiatives like this will support a more resilient and productive irrigation sector as well as build resilience to changing markets and environmental conditions such as climate change, drought and flooding. 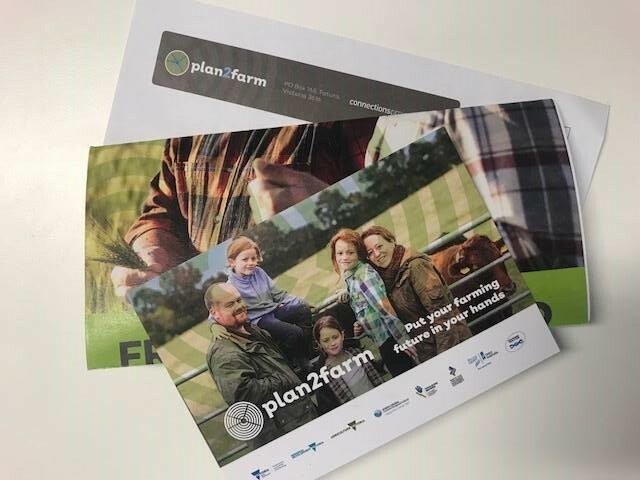 You can find more information about Plan2Farm, including how to register your interest, at the North Central Catchment Management Authority website. Alliance partners, including GMW, at the launch of the Plan2Farm program.